partners, brokers and their customers. Fenchurch General is a leader in innovative and unique specialty programs to provide our partners with the tools and technologies they need to succeed. We can upgrade your current program or create a new one from initial concept idea through to marketing and implementation. 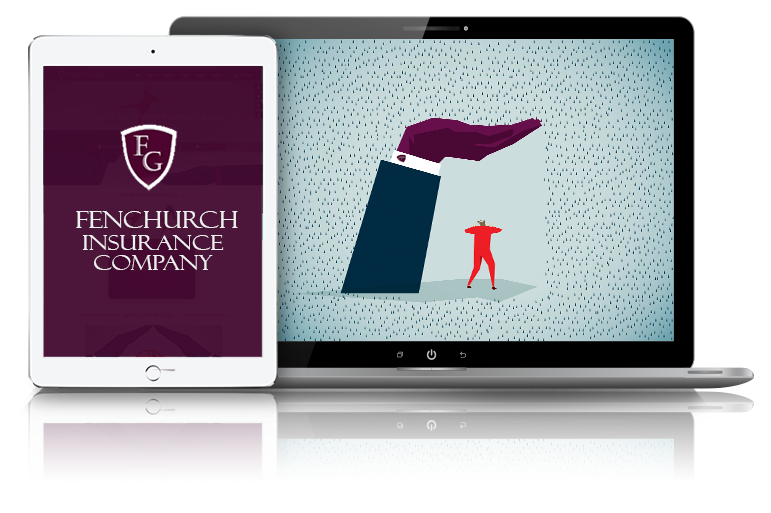 Our custom tailored, cost-effective insurance solutions are distributed through respected third-party administrators, brokers and agents who share our vision of writing profitable business in today's fast-moving and ever-changing business environment. Fenchurch General Insurance Company was incorporated as an Ontario regulated insurance company in 1981. 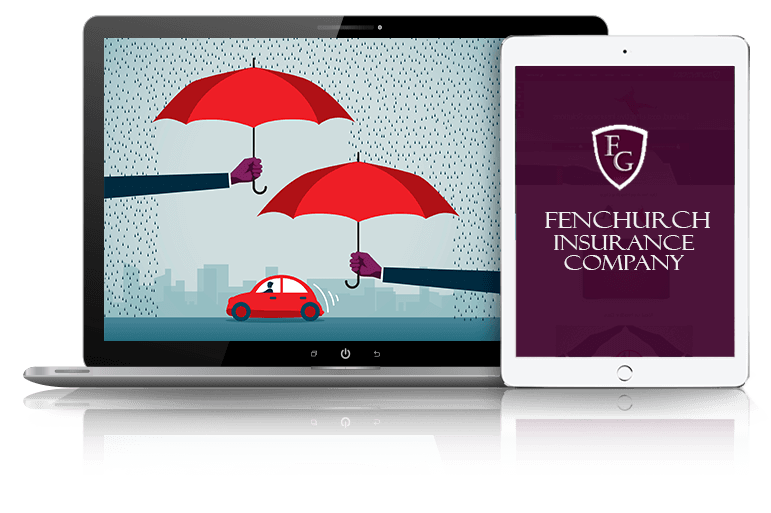 Canadian owned and operated, Fenchurch General is based in Mississauga Ontario and is licensed to write a wide range of insurance throughout Canada. Fenchurch General supports its cost-effective Accident and Sickness products with the tools and information required to ensure they meet the unique needs of your clients. Fenchurch General is an active warranty underwriter across Canada and bonds some of the largest warranty programs in the country.